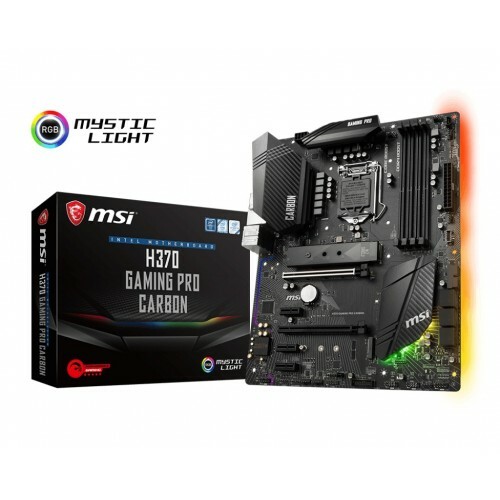 MSI H370 Gaming Pro Carbon 8th Gen, Celeron, Pentium Gold, i3, i5 & i7 Socket LGA 1151 processor supported Dual Channel DDR4 maximum 2666MHz 64GB memory ATX motherboard. 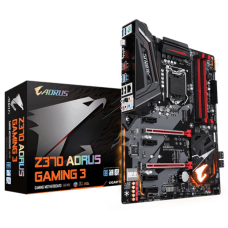 Considering the graphics, it will support integrated Intel HD Graphics with resolution of 4096X2304@60Hz DisplayPort and 4096X2304@60Hz resolution of HDMI Port. 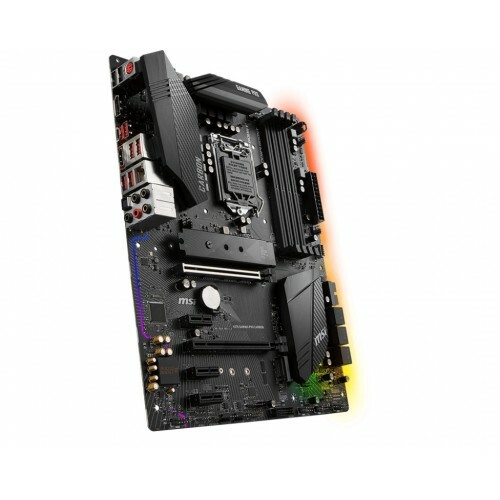 It also has the PCI-E Steel Armor to support 2-Way AMD Crossfire. 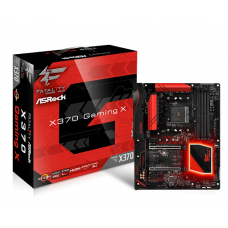 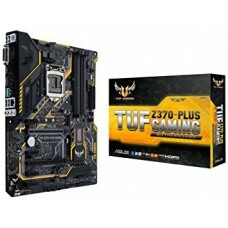 This latest motherboard has the facility of 3 x USB 3.1 Gen2, 4 x USB 3.1 Gen1, 6 x USB 2.0, 1 x Intel® I219-V Gigabit LAN controller and 7.1-Channel high definition audio connectivity. 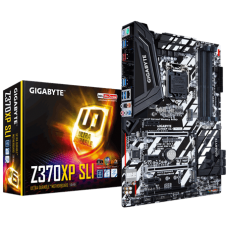 Purchase MSI 8th gen motherboards within your budget in Rangpur, Dhaka, Chattagram & Sylhet. 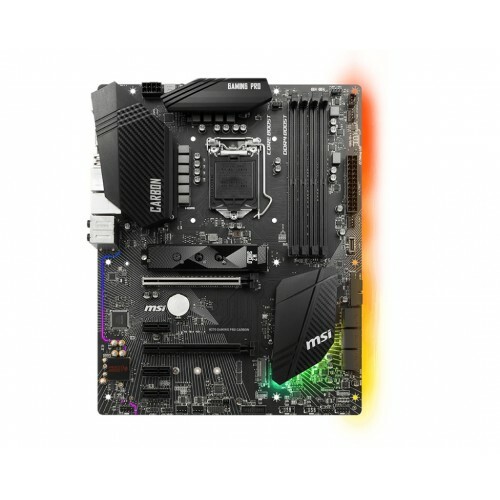 Order online and have your desired mainboard at best price. 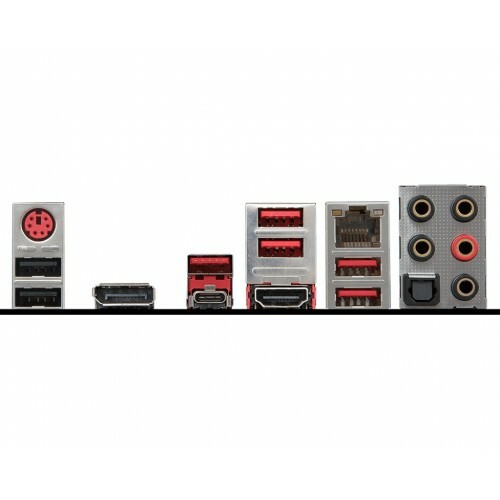 Be the winner by ordering from Star Tech online shop.